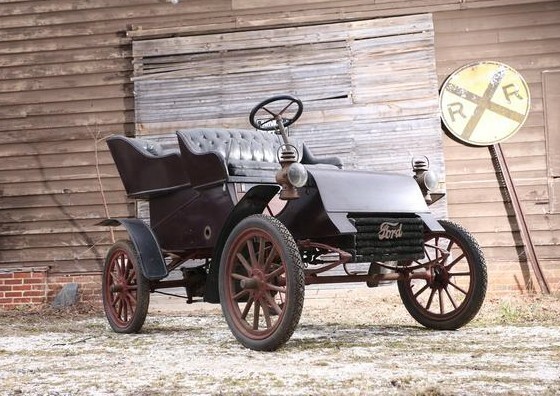 If we close our eyes and are asked to picture certain types of cars, we all will likely picture similar things when told “coupe” or “pickup truck” or “convertible.” But there was a time in the early days of the automobile when there weren’t standard designs when it came to size and shape. 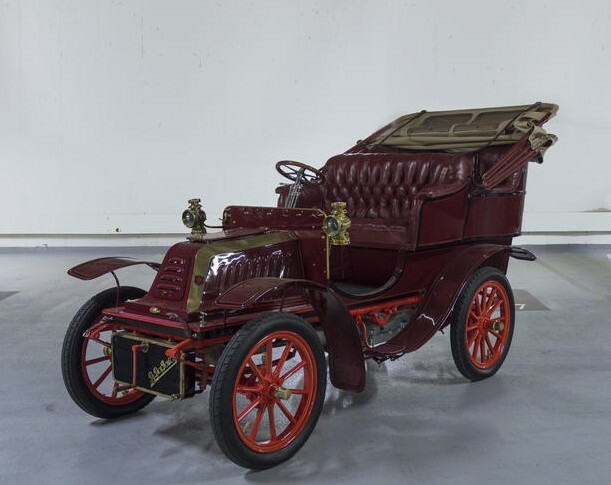 As far as convertibles go, Gustave Fouillaron obviously had something different in mind when his Type G Tonneau was built in 1904. 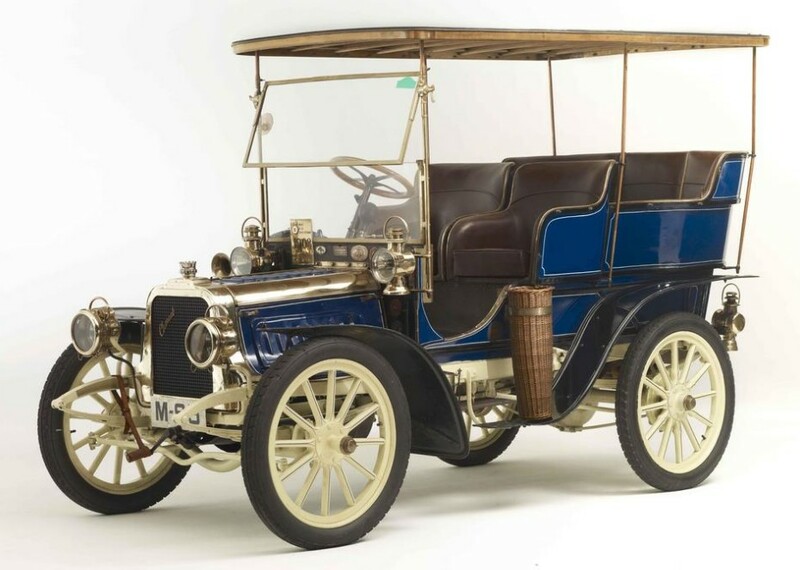 Fouillaron was founded in 1899 and built cars through 1914. 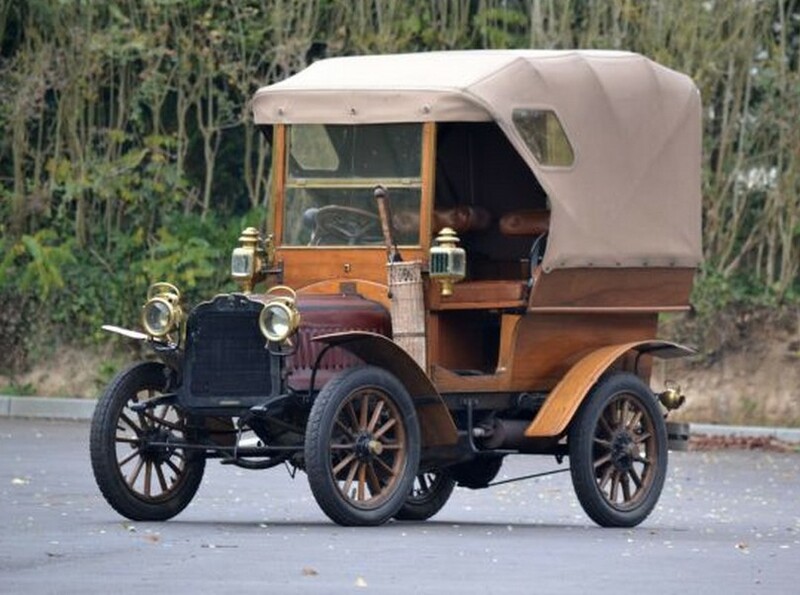 This Type G resembles more of a Conestoga wagon than it does any modern convertible. The way the top comes up is downright fascinating. At first glance, I thought it was a commercial vehicle. 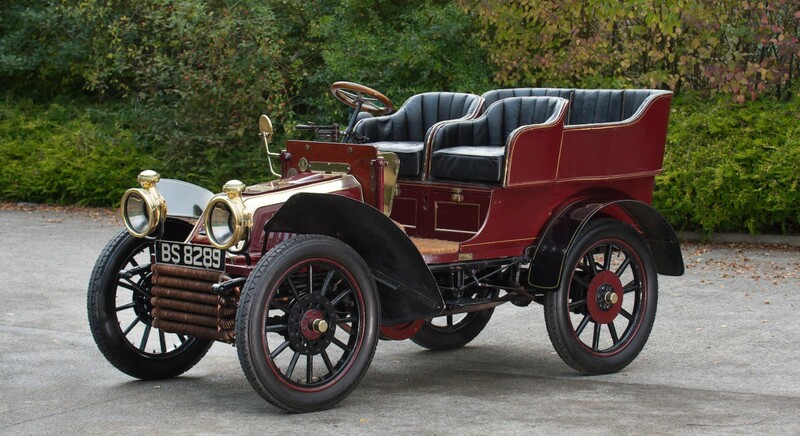 The Type G with the conventional rear axle was new for 1904. 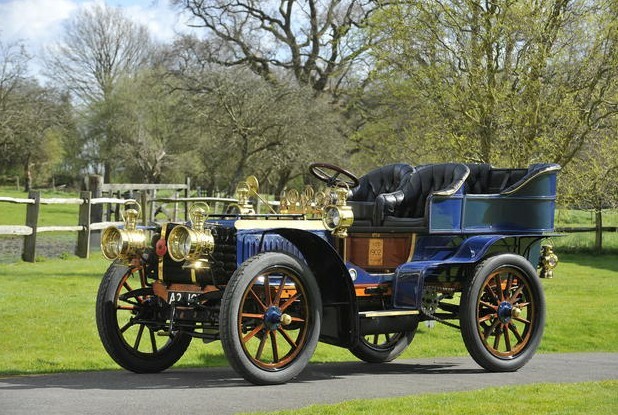 It uses a six horsepower De Dion single-cylinder engine. This example was discovered in the 1960s. 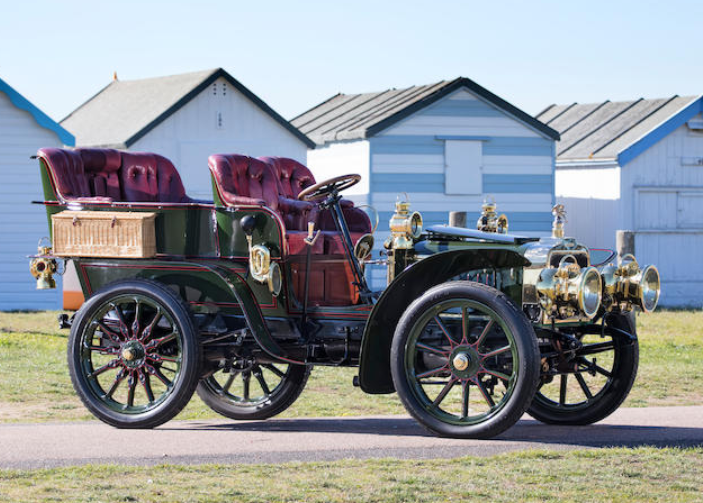 The catalog description does not mention a restoration in this car’s past and instead says it has been “kept in working order.” It has been in the family of the current owner since 1988 and is London-to-Brighton eligible. 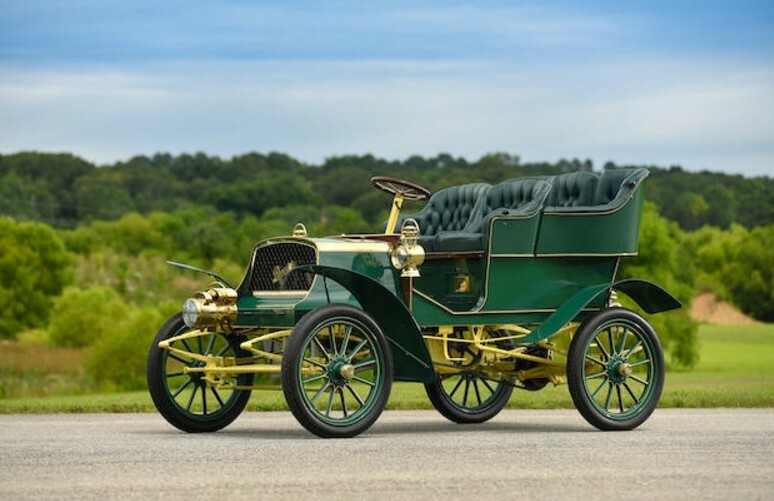 It will likely sell for between $83,000-$105,000. 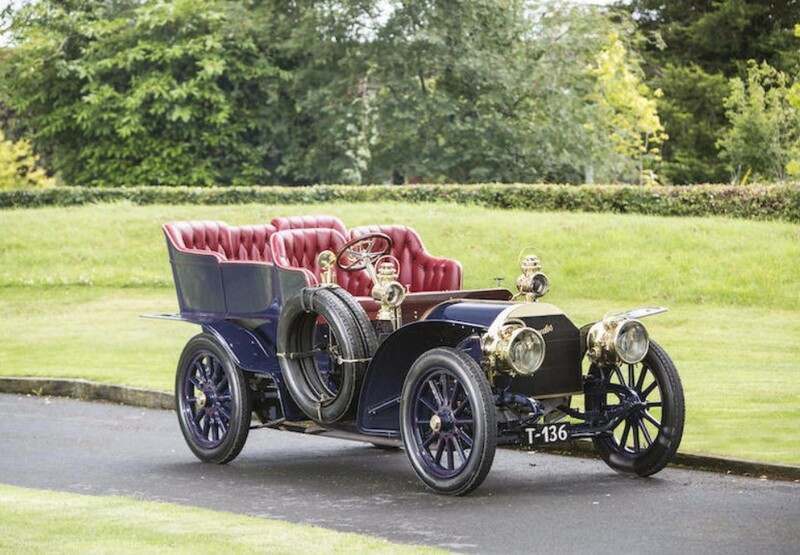 Click here for more info and here for more from Artcurial. Voitures Légères, F de Laperelle, Mottereau-Brou (E&L) was the name of an otherwise unknown company that existed around the turn of the century in France. No record of it exists anywhere in the known realm of automotive literature. Or even the internet, for that matter. In fact, the lot description spells the name of the car two different ways. 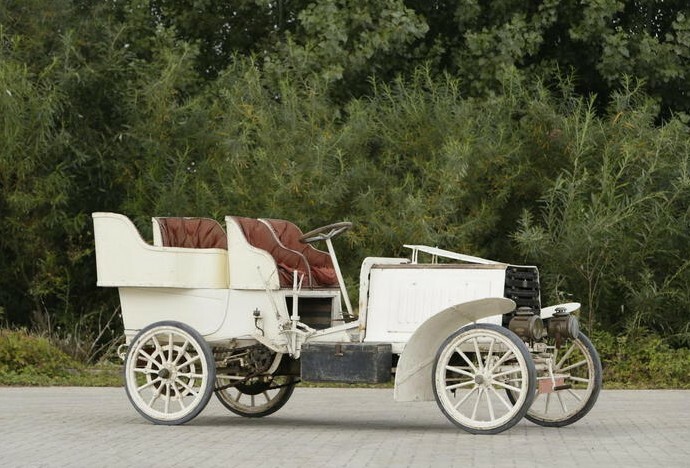 This car is powered by a single-cylinder engine and is all original except for the paint (which was redone in 1960). Literally nothing else is known. The chassis number is 96, which suggests they built a hundred cars, yet no one recorded it anywhere. It’s kind of strange that a brand new, unheard of marque from 115 years ago just pops up out of the blue. Automotive archaeology at its finest. This car has been owned by the same family since new, which is astounding. It also runs and drives. This is a remarkable car and perfect for someone who wants a challenge and something interesting, historical, and unique. The estimate is $96,000-$130,000. Click here for more info and here for more from this sale.